in Wilmington, NC- April 26th-28th- Details HERE. 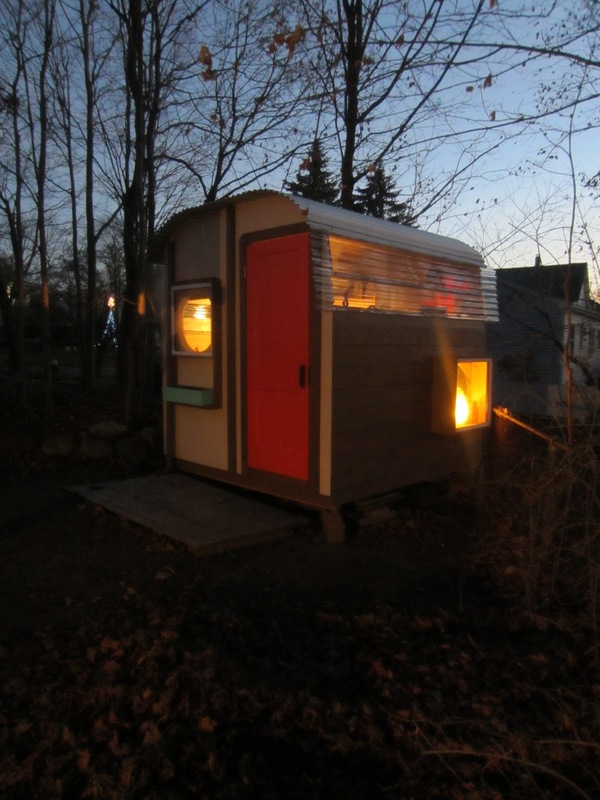 Here’s another photo update on a tiny 8′ by 8′ by 8′ cabin that I’ve been messing with (“The All Eights”). 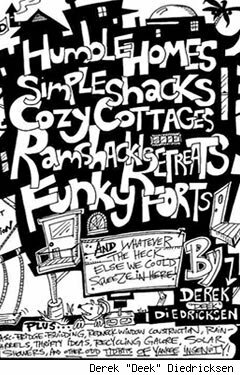 I’ve been revamping it (and reassembled the whole thing) since its appearance on The History Channel earlier in the year, and am on a mission to make it a damn colorful, fun, bizarre, and funky little shed/cabin escape. If I can get it fully operational, I’ve even toyed with the idea of listing it on airbnb.com as a place for people to stay/camp- while they get to see/tour my other cabins. WAIT TIL YOU SEE the interior decor- over the top! It’ll be part tiny cabin, part weird art gallery! Other things I plan on adding…. -Another window in the back for natural light and ventilation. -Perhaps a tiny, tiny, tiny bathroom- or the bathroom will be a small seperate unit. -Much shelving- for books and art. Again, I almost want it to be a tiny, tiny, tiny, bizarre art museum that people can stay in. 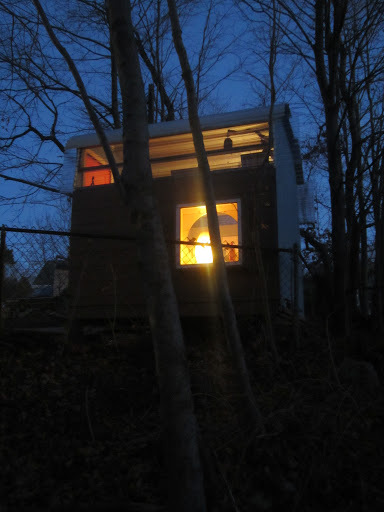 We shot a video of the OLD, FIRST INCARNATION of this design back in Brooklyn, NY (2011)- and if you missed that video- here’s one version (MUCH has changed) of this lil’ guest house/cabin. Millions of people are exhausted of being stressed and are dreadfully searching for answers on how to relax your mind. Dealing with pessimism, negativity and emotional stress there are few therapeutic techniques. These therapeutic techniques are great ways to relax your mind. This will help you to feel more balanced and in control.